The comic mishaps from the world of voice interfaces speak to what is probably the biggest obstacle standing in the way of their mass adoption. Despite the revolutionary potential of voice UI, the user experience simply isn’t very good. Yes, the plucky remote UX testing company you’ve come to know and love (ahem yes, us) has been welcomed into the arms of the global UX research platform, UserZoom. 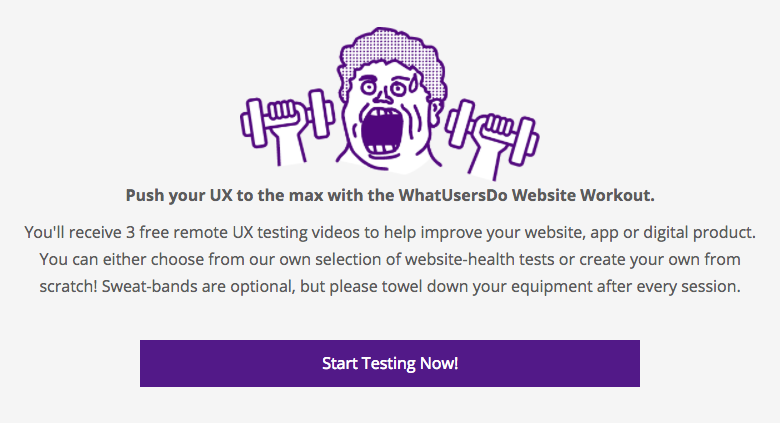 Get A Free UX Health Check For Your Website! Some fresh ideas for every UX professional’s self-improvement in 2018. A complete list for designers looking for events and conferences to attend this year. This article will take you through a discovery research cycle, introduce strategies for conducting discovery research with no budget, existing user data, or resources to speak of. A Facebook designer, researcher, and content strategist share the process and challenges that come with designing against fake news and misinformation.